Price Improvement! GREAT value! 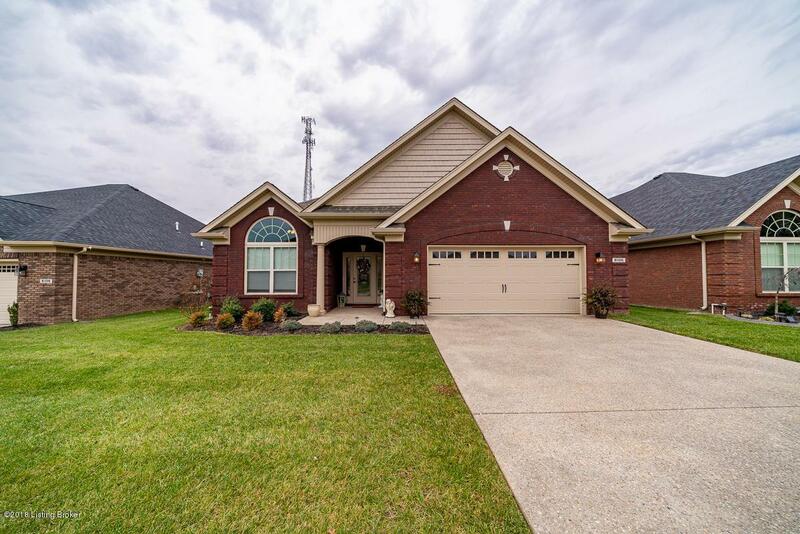 Welcome to Cedar Bend Drive in highly sought after Cedar Gardens subdivision. 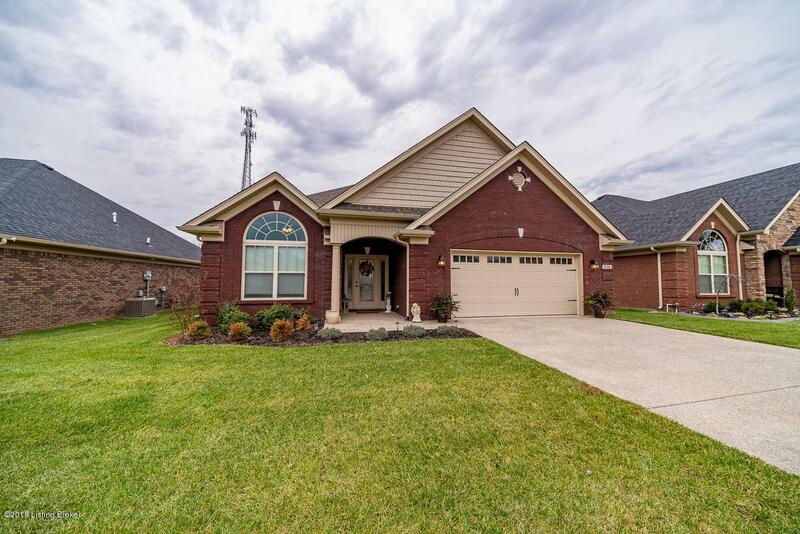 Live life to it's fullest in this exceptional, gently used garden home. 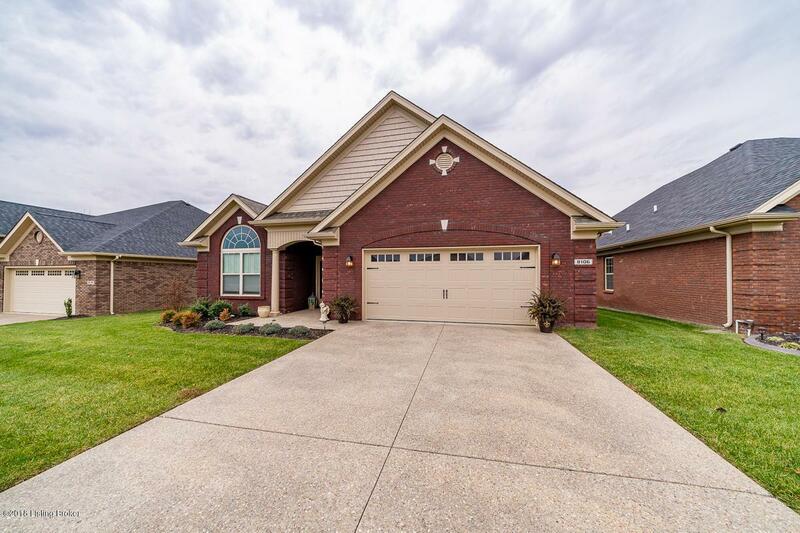 Loaded with upgrades, an open floor plan, a fenced back yard, and covered patio, this is a rare find! The low monthly maintenance fee, and the strong sense of community here in this development is like stepping into days gone by where neighborhood means something very special. Do not delay, a showing is a sale! Rush!